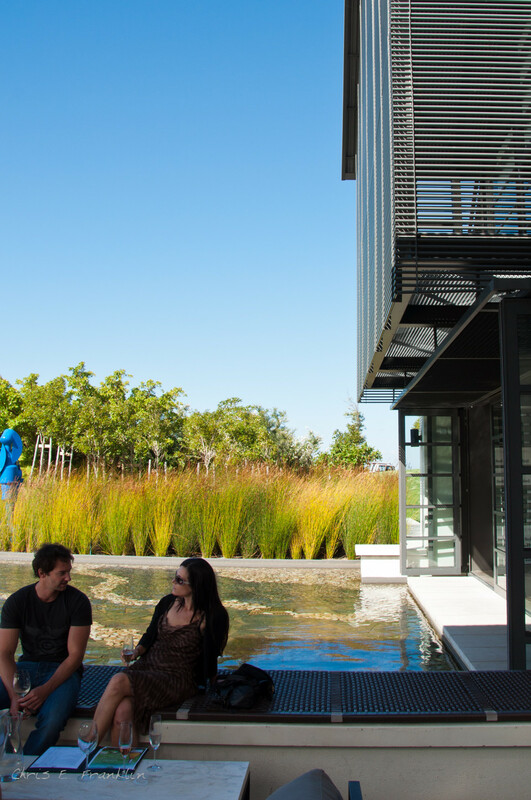 The tasting area at Steenberg Vineyards is a great place to enjoy their delicious Chardonnays! 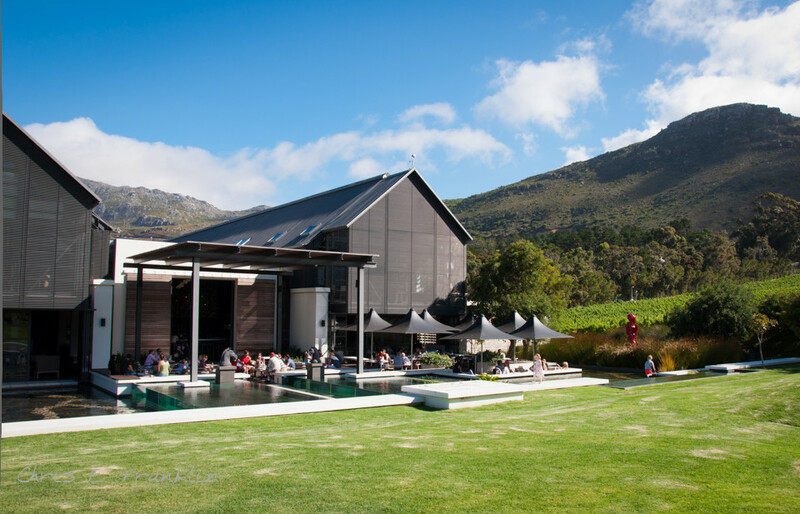 It is located in the Constantia Valley, near Cape Town, South Africa! Quite lovely! I live in the Sierra Foothills of California and have on my blog 4 different wineries from this area. Storey Winery, Skinner Winery, Miraflores Winery and Chateau Davell. Thanks Babso, I’ll definitely have a look! Truly a beautiful spot, well captured.